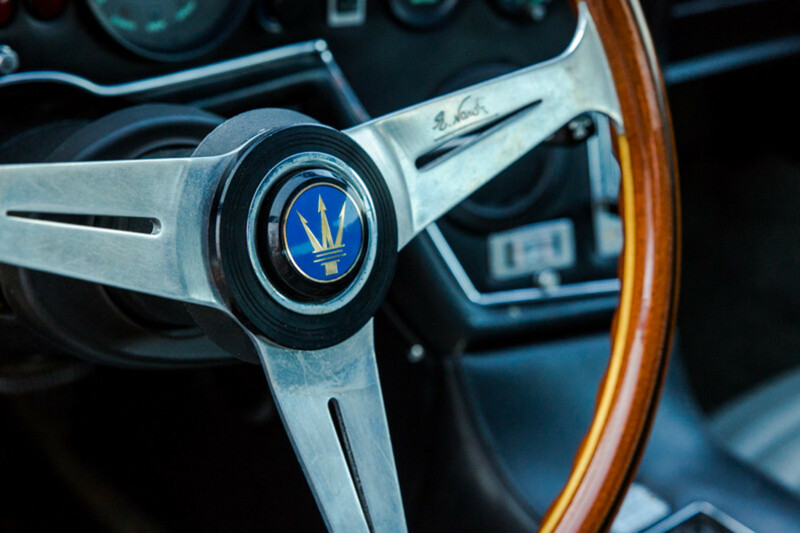 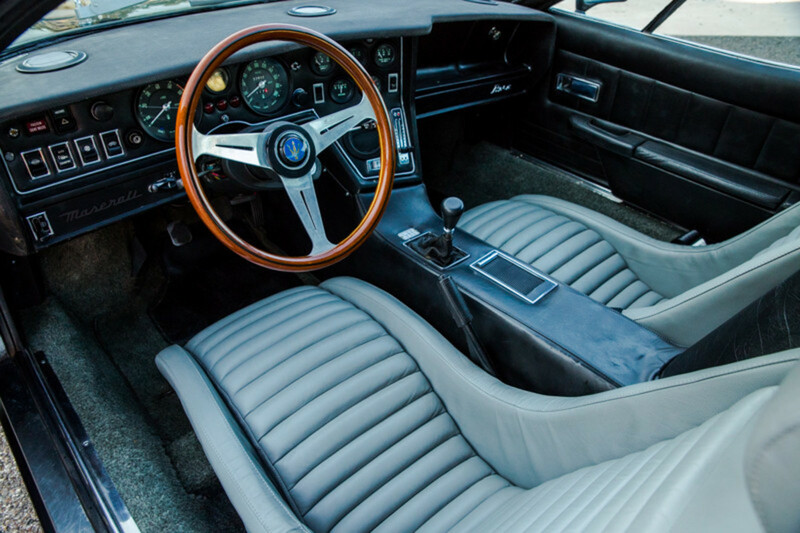 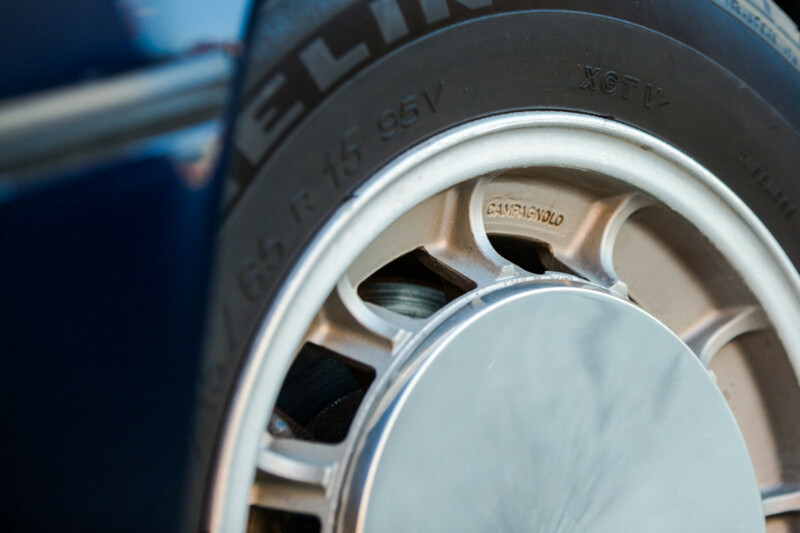 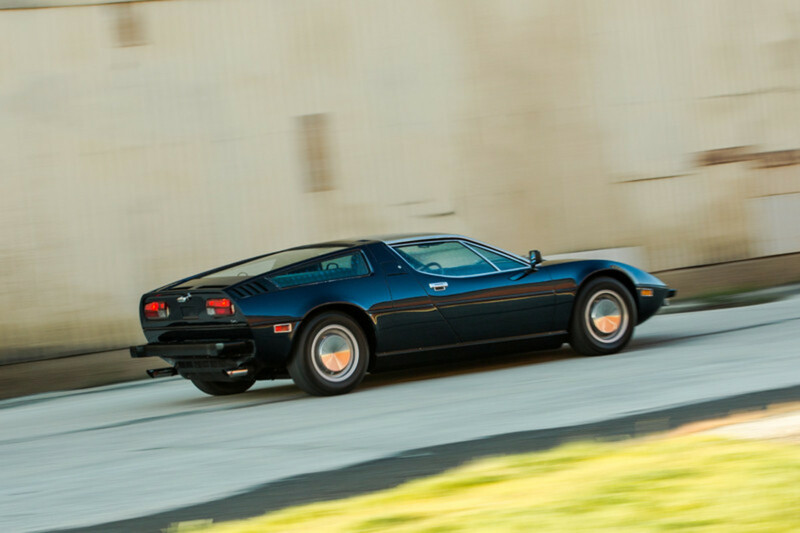 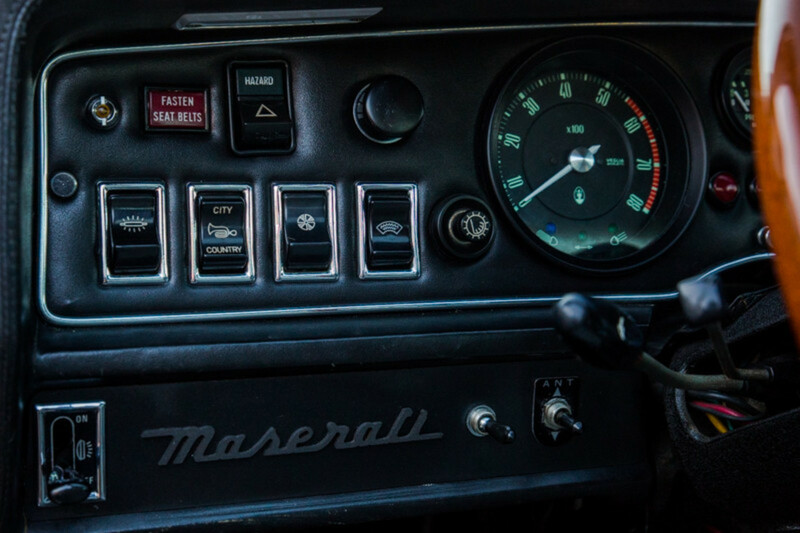 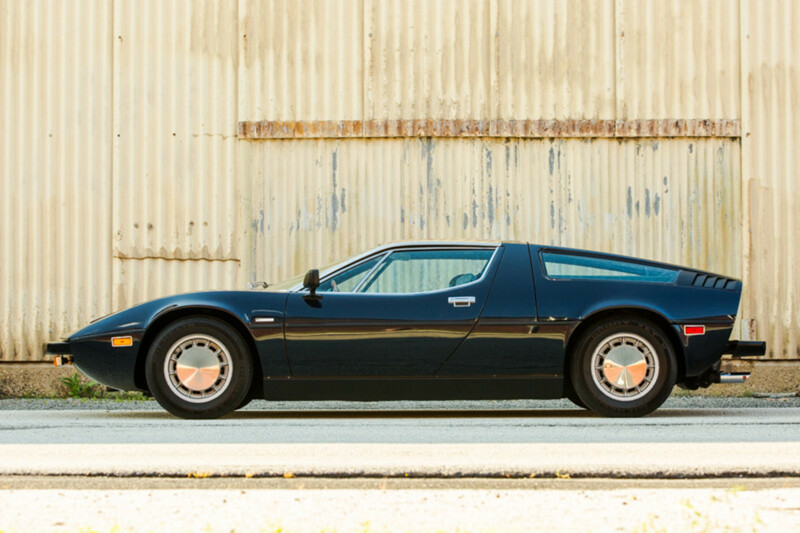 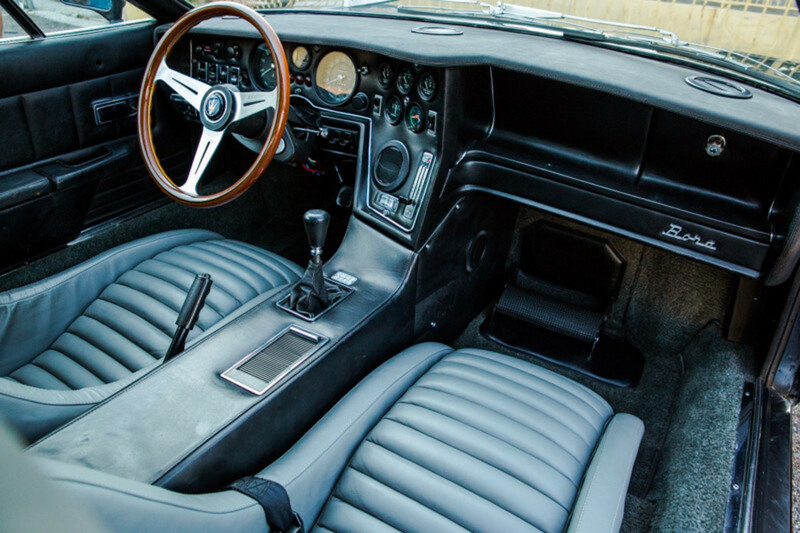 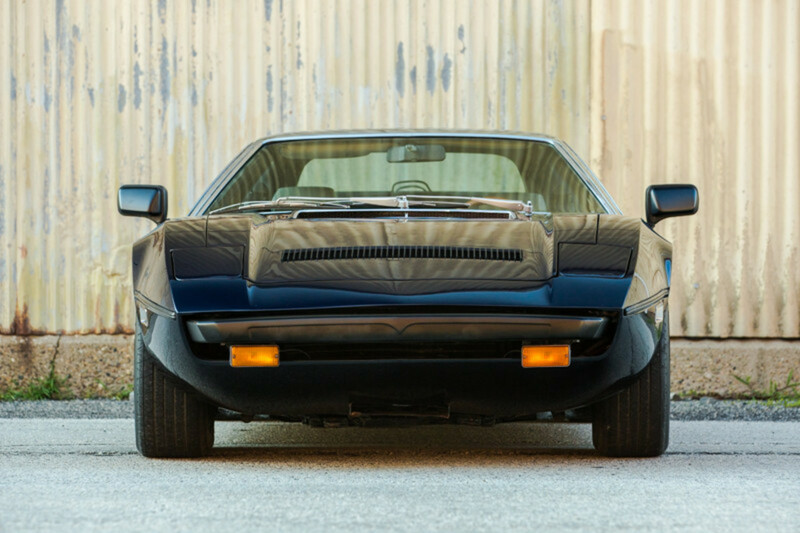 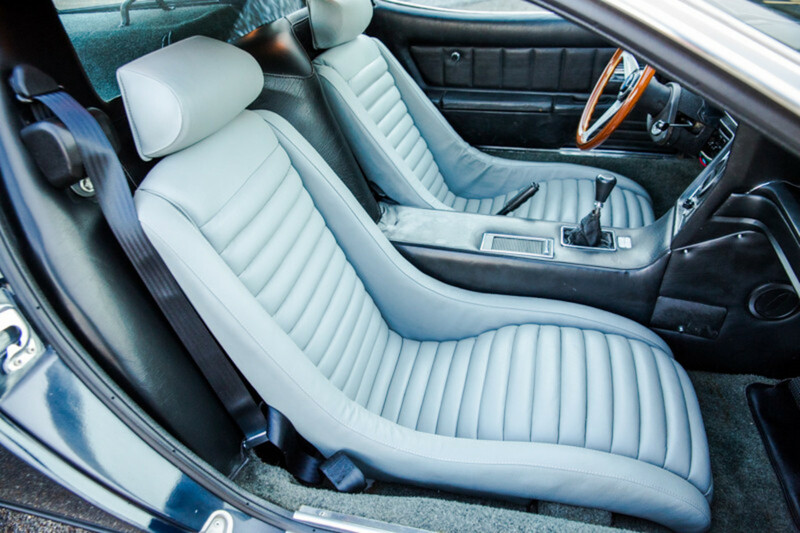 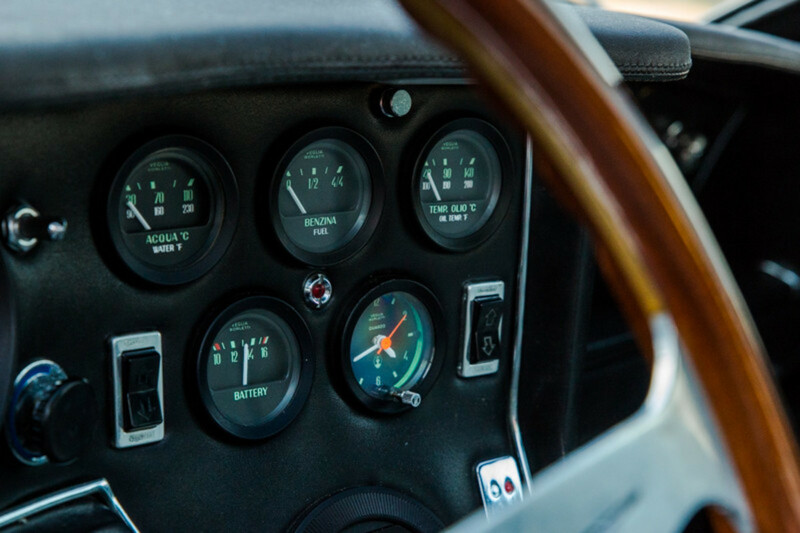 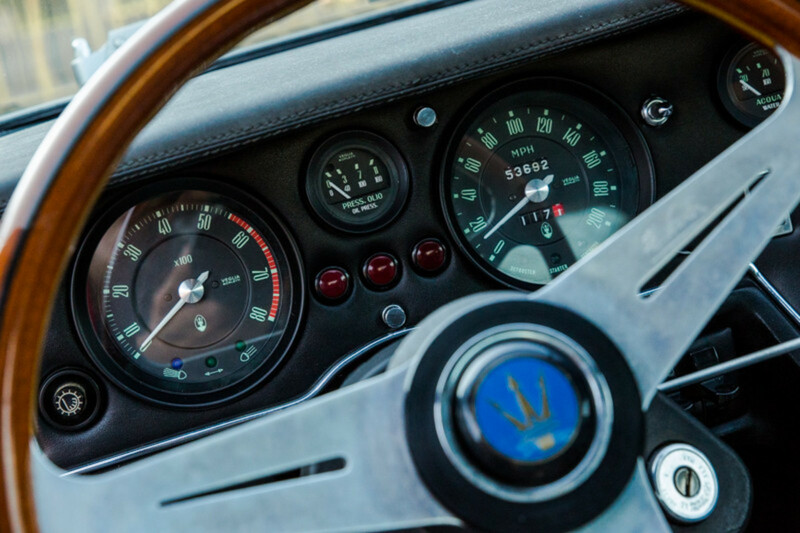 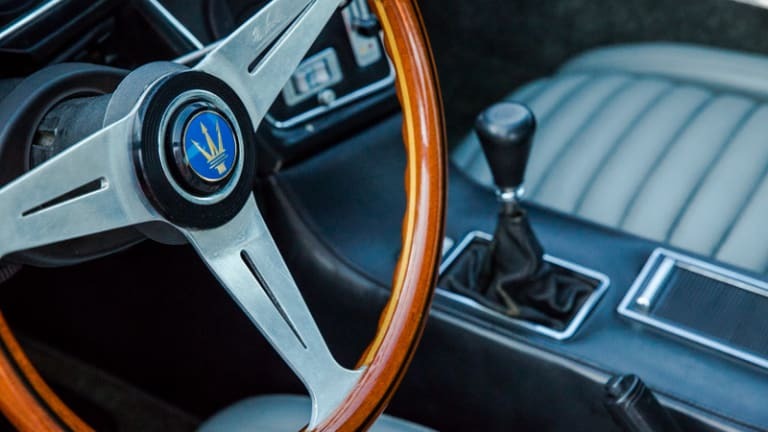 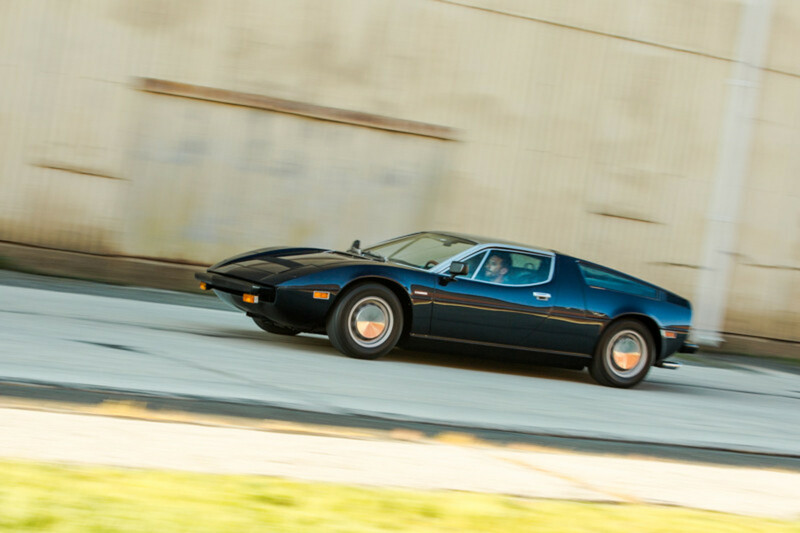 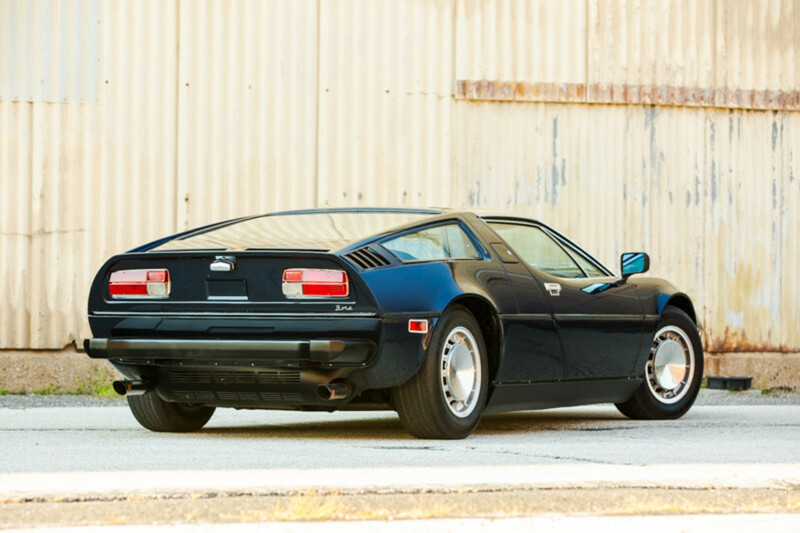 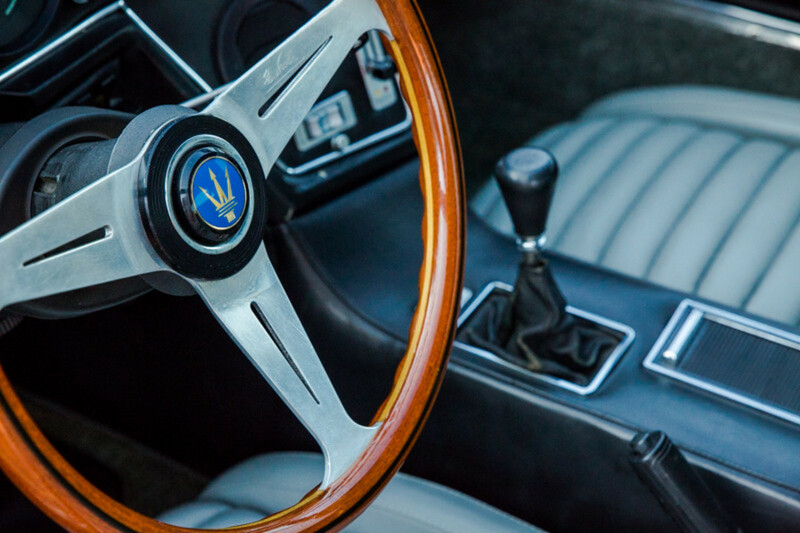 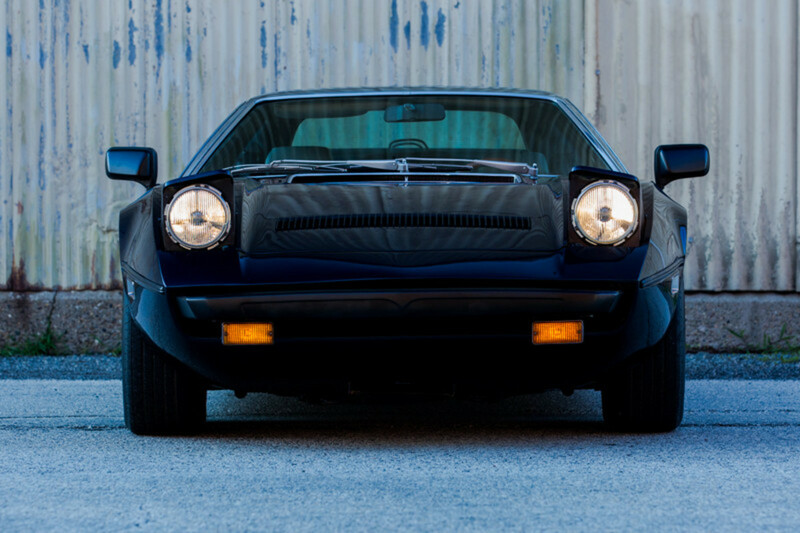 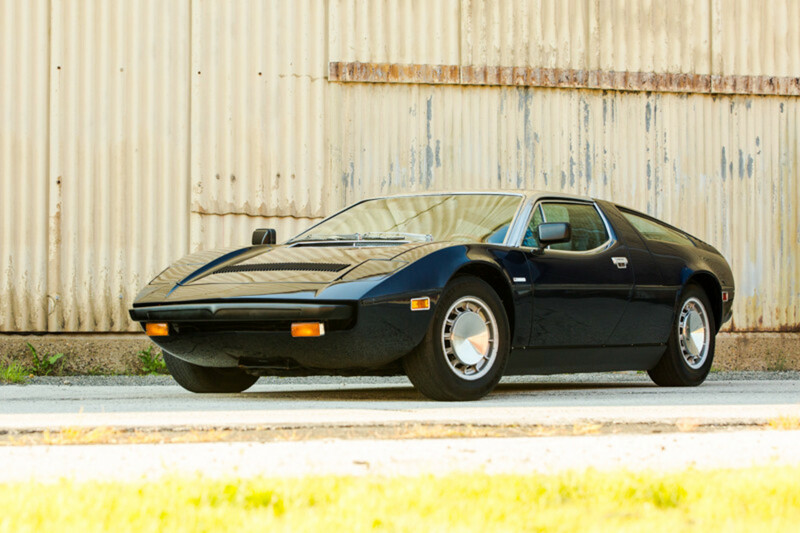 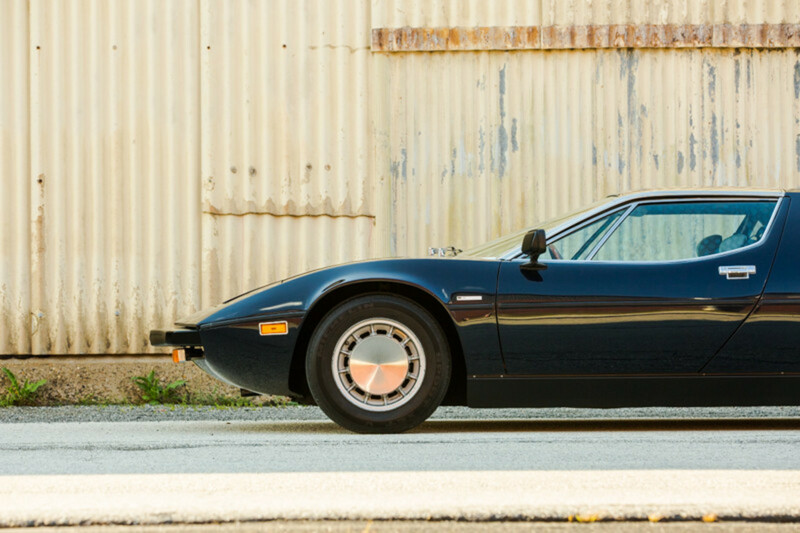 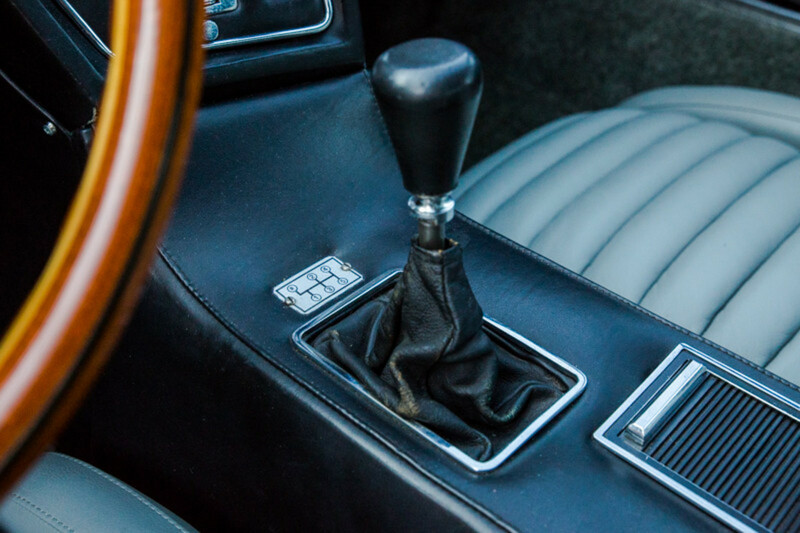 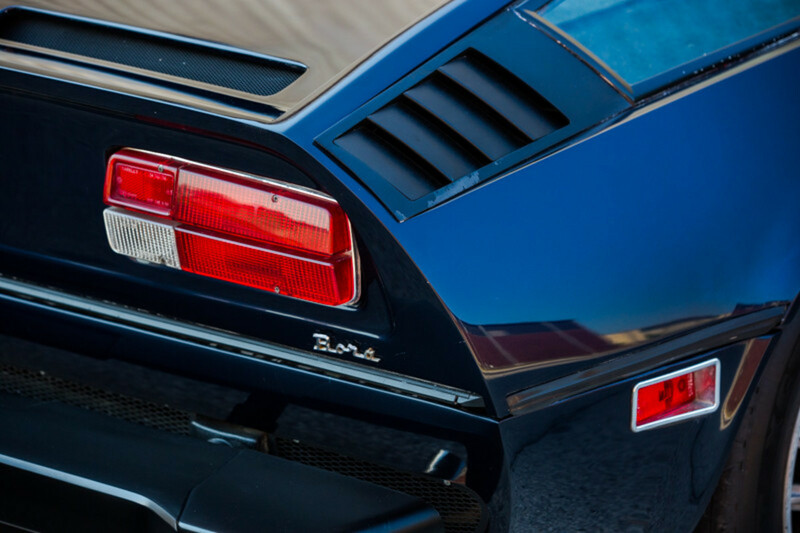 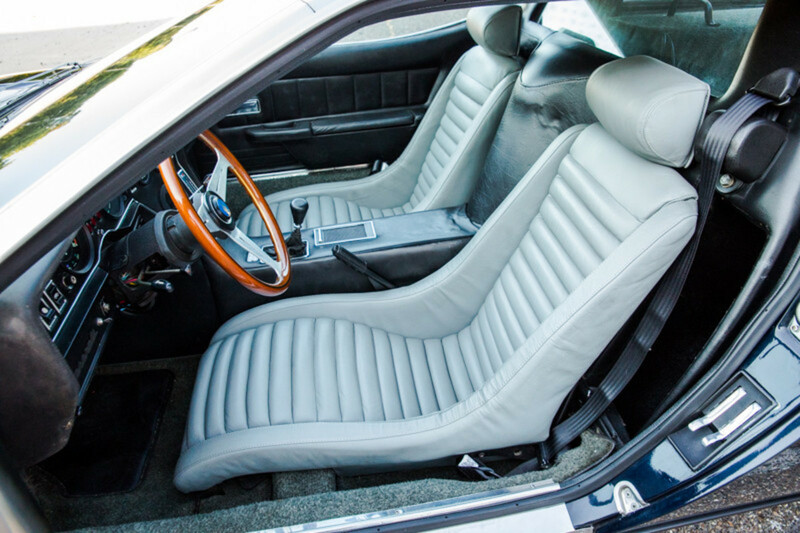 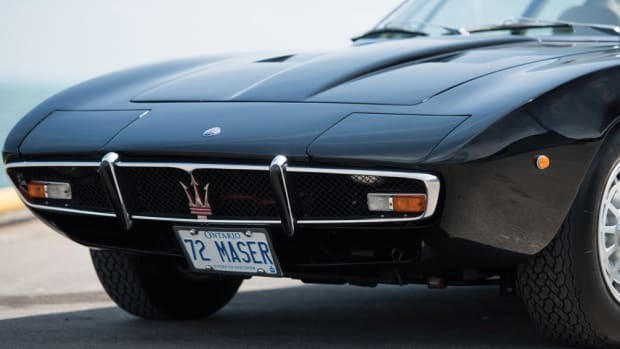 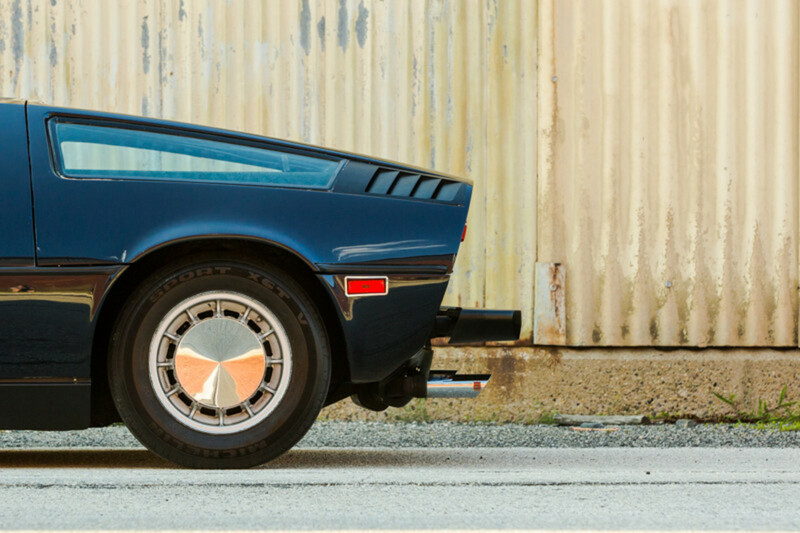 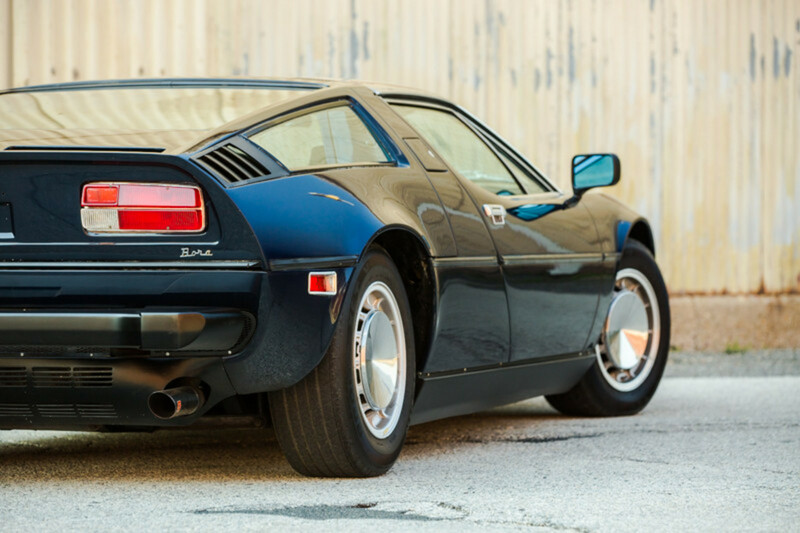 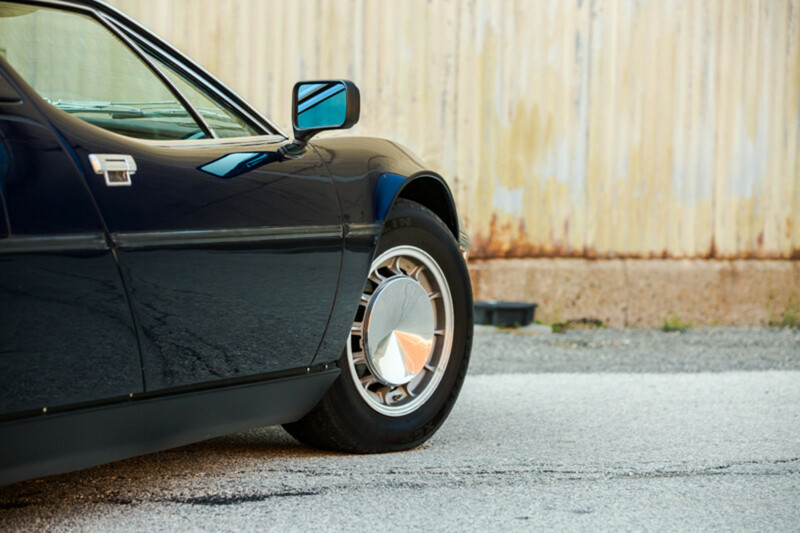 Here's a handsome 1975 Maserati Bora with great lines, a cool look, incredible wheels, and all the vintage appeal you could possibly want in a ride. 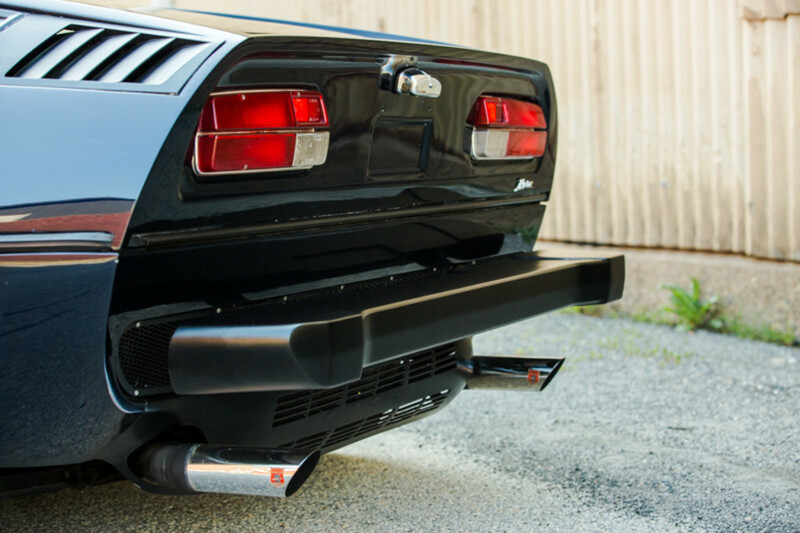 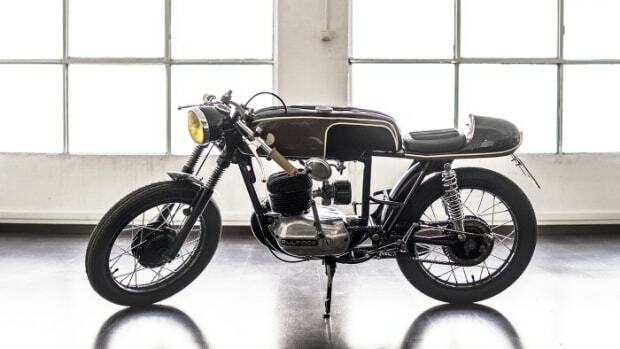 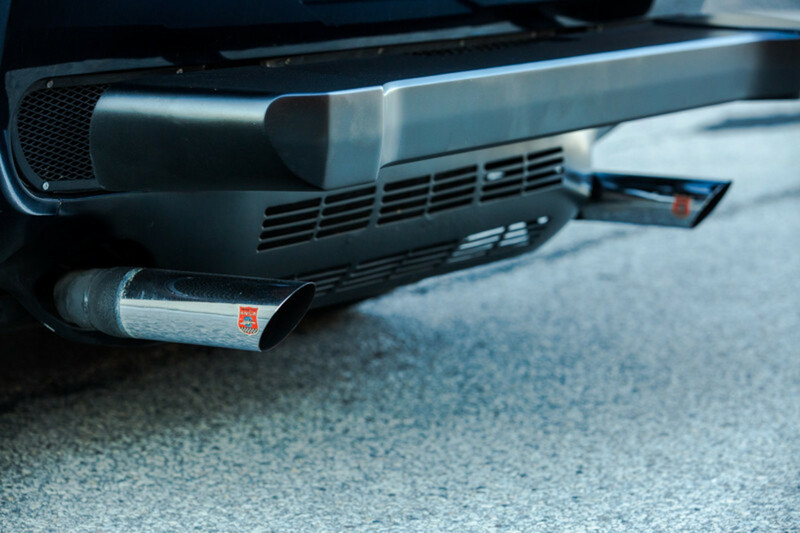 Need this thing in your garage? 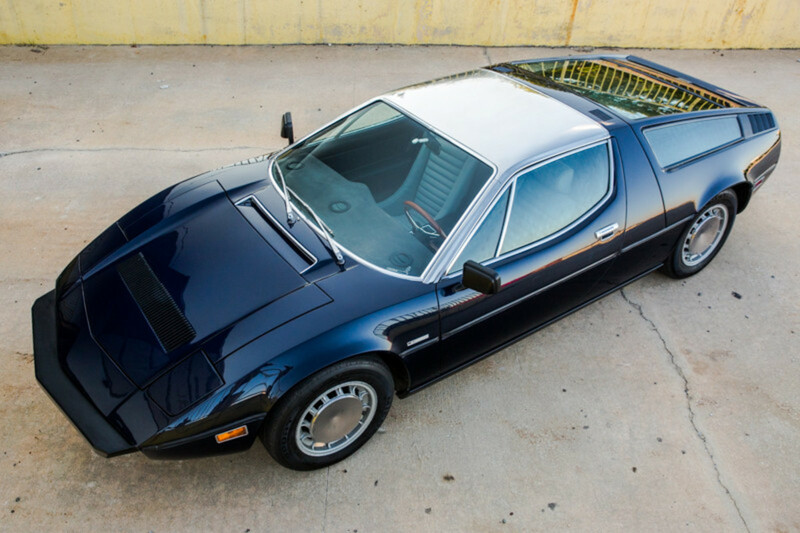 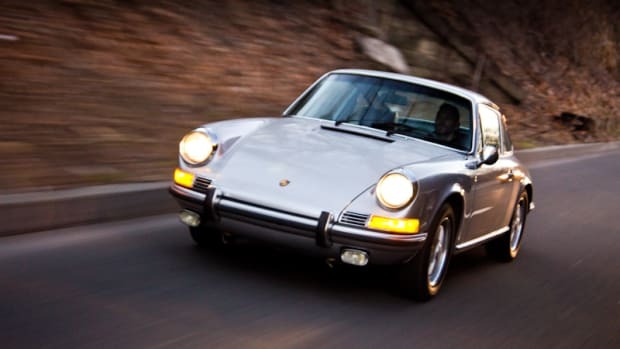 It's for sale here, priced at $214,500.